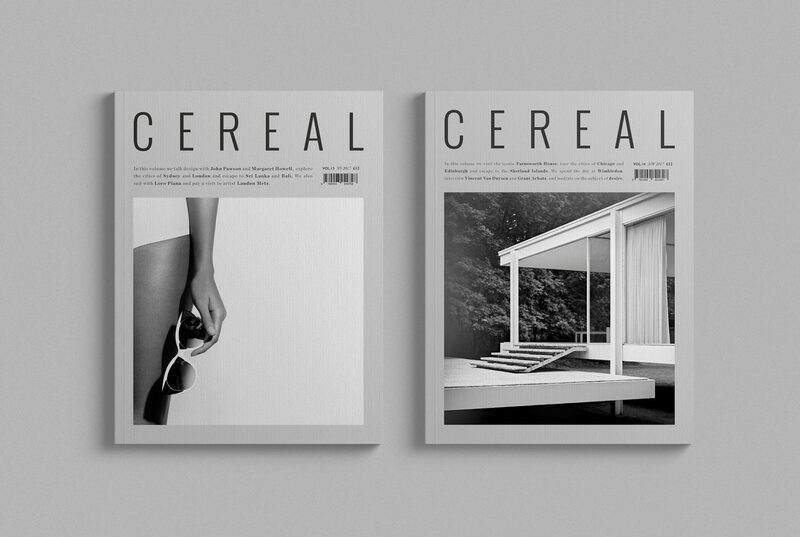 Your annual subscription includes two volumes of Cereal, which is published twice a year. The subscription begins with the Volume 17 ( publish date: 18 March, 2019), and ends with Volume 18 (publish date: 16 September, 2019). The publication is perfect bound and printed in full colour on FSC approved uncoated paper in the United Kingdom. It measures 210 x 274mm.